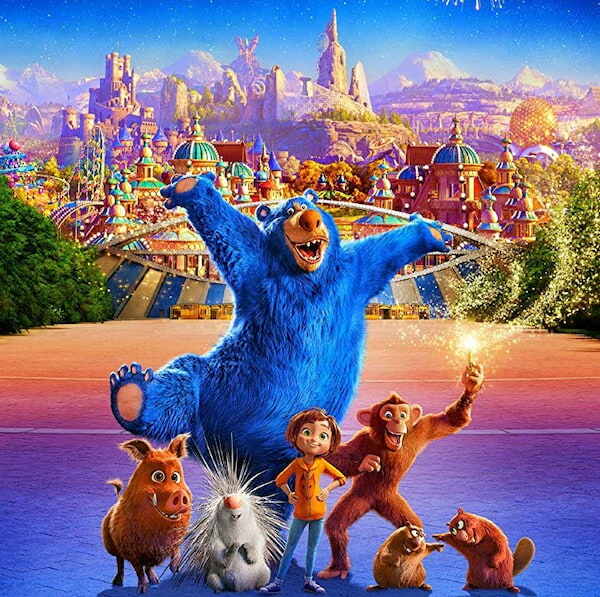 An enchanting adventure that celebrates the power of family, imagination, teamwork, and self-belief, Wonder Park is written and produced by André Nemec and Josh Appelbaum (Teenage Mutant Turtles franchise, Mission: Impossible - Ghost Protocol) from a story by Robert Gordon (A Series of Unfortunate Events, Men in Black II). In Philippine cinemas, March 13, Wonder Park is distributed by United International Pictures through Columbia Pictures. Follow us on Facebook, Twitter, and Instagram. One day whilst exploring deep in the woods, in a magical moment, she discovers a roller coaster car buried under the ivy. It transports her to a fantastical wonder park, like the ones she used to build, populated by animals who were its past employees. But the park is broken down, abandoned and in a state of decay. June soon rediscover the wonder of her world and teams up with a whole host of talking animals to restore the park to its full glory, complete with spinning contraptions and inverting roller coasters, all whilst contending with an invasion of an army of cheeky chimpanzombies looking to stir up all kinds of destructive mischief. 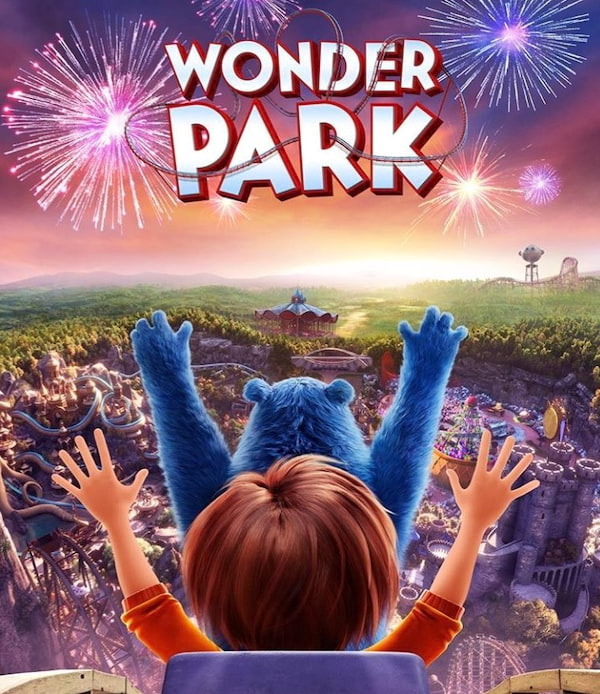 From writers Josh Appelbaum and André Nemec (co-creators/writers of CBS’ Zoo), Wonder Park’s voice cast features Jennifer Garner, Matthew Broderick, John Oliver, Mila Kunis, Kenan Thompson, Ken Jeong, Norbert Leo Butz, Brianna Denski, and Ken Hudson Campbell.